Delicious Sip is an elegant and opinionated tea company.We believe great tea should be accessible, fun, and amazing-just like the people who drink it. We provide high quality loose leaf teas and tea accessories. Our teas are from the finest tea regions throughout the world and are packaged for you when you order. Delicious Sip covers teas from all regions and styles, from black tea, green tea, white tea, and oolong to tisane, camomile, rooibos, and other fine varieties. We believe great tea should be accessible, fun, and amazing-just like the people who drink it. We offer the best quality organic teas from around the world to our curious and discerning customers craving the ultimate taste experience. Our unique and high quality accessories bringing you everything you need to go from leaf to cup while crafting your best tea experience. Great Tea is meant to be shared. Give someone the gift of luxury Delicious Sip tea today. You are social and so are we! Follow us here. 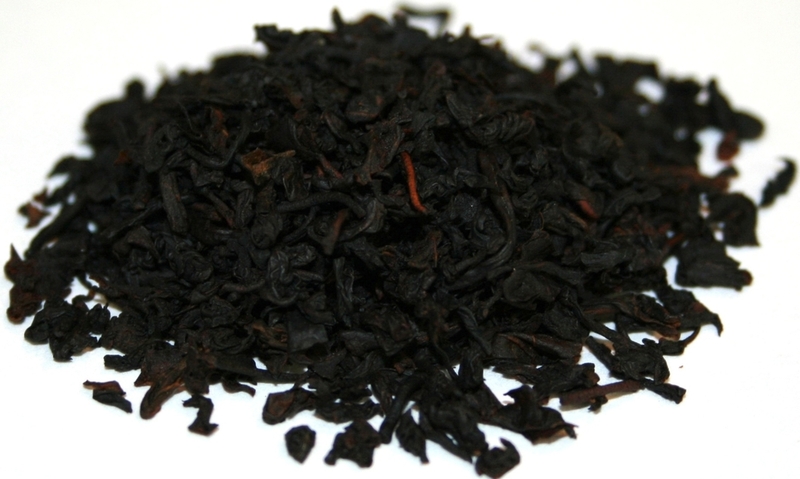 Want updates on new teas and specials we are running?